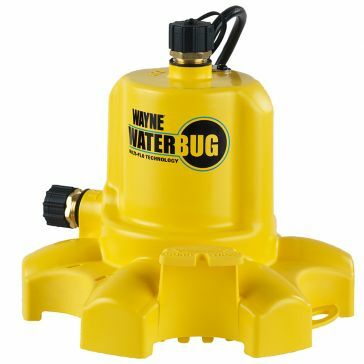 Because we're headquartered in the Midwest, we know all about the damage that water can cause, whether it's from a broken main or from excessive rains. 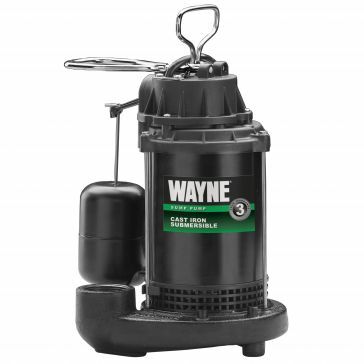 It's not exactly easy to shovel water away. 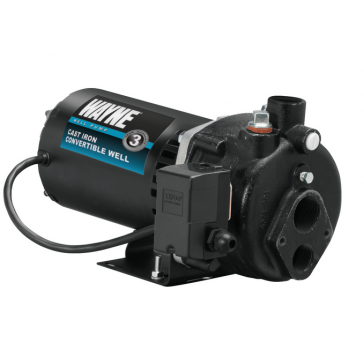 Whether you are maintaining a pool or ponds, or cleaning up the damage from flooding, the power to move water reliably and swiftly is important - especially in the country, where it can be hard to get equipment to remote locations. 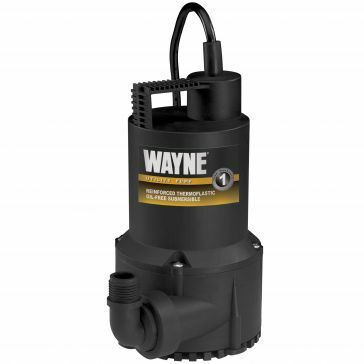 That's why we're proud to offer Wayne Water Systems pumps to our customers. 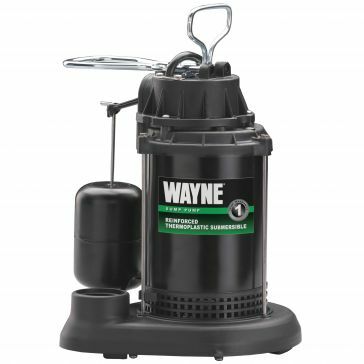 Wayne has a well-earned reputation for quality performance and power. 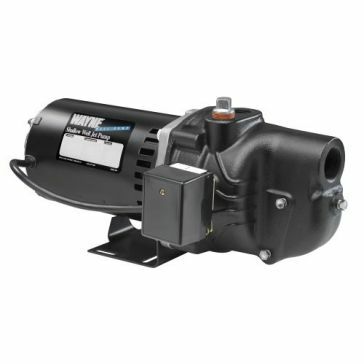 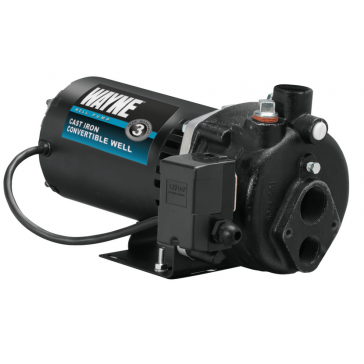 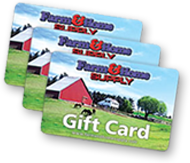 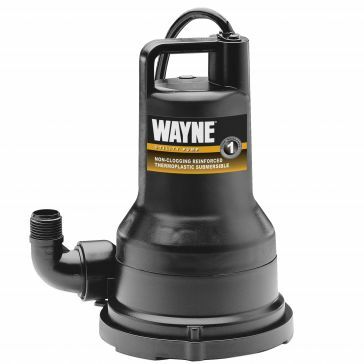 Whether you need small, portable pump for a landscaping project or a workhorse sump pump to keep your basement dry, you'll find it at Farm and Home Supply. 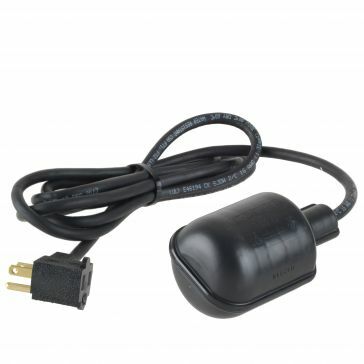 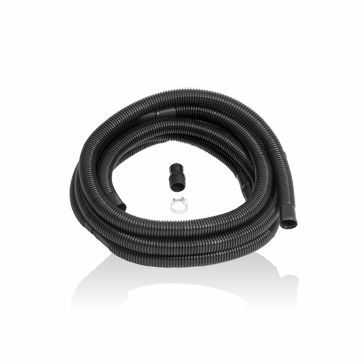 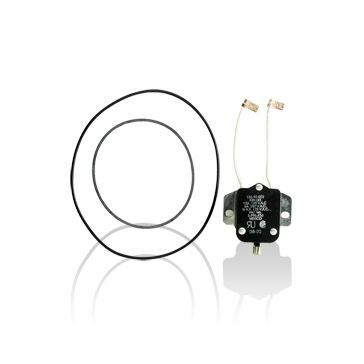 We also carry accessories such as hoses and switch kits to keep your pump in top working order. 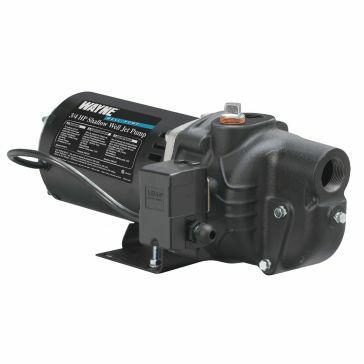 Water is one of the most damage-causing substances to home and property. 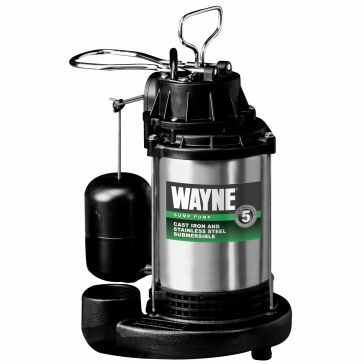 Wayne Water Systems help you manage water more easily and effectively, so that you can protect your investment.